The type of gas fire you can choose may be dependent on the type of chimney you have (if any), along with the set up of your home. 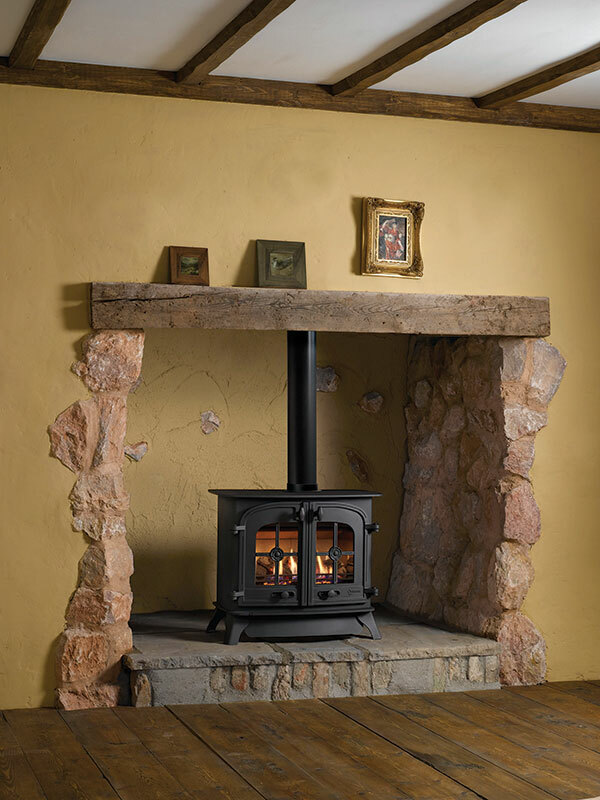 However we have a large selection of gas fires – there is sure to be something you like. In our showroom, you will find fires from leading manufacturers including Gazco, Wildfire, Flavel, Valor, Be Modern, Infinity, Paragon, Verine, Robinson Willey, and to name but a few. Having come a long way in terms of their performance and price, gas fires are incredibly efficient and capable of delivering instant heat for your home. Many households opt for a gas fire as they allow you to enjoy many of the same benefits as a real fire but with a lot less of the hassle. Creating the same warm and inviting atmosphere as a real life fire, these ‘live’ flame effect gas fires provide a great heat output and are probably more affordable than you think. We offer lots of different traditional and contemporary styles, with a range of colours and finishes to choose from. Some people prefer the simpler things in life, especially when it comes to home appliances. With this in mind, we offer a range of simple and efficient radiant convector fires. Not only are they a notably efficient heat source, they also offer fantastic value for money. We have many on display in our showroom in different sizes, colours and styles. If you haven’t got a chimney, it doesn’t mean that a gas fire appliance is out of the question. Our showroom has everything from inset live flame effect fires to gas effect stoves for you to choose from. What’s more, we can work with balanced flue, fan assisted, and even have flueless 100% efficient appliances – our experienced team can overcome almost any installation requirement! TIME FOR A GAS FIRE SERVICE?